Experience both the good and the difficult moods of dementia firsthand…and get a vision for relating creatively and lovingly with your loved ones, even when life goes in reverse. Audiences will laugh, cry, and leave knowing they are loved and certainly not alone in their struggles. 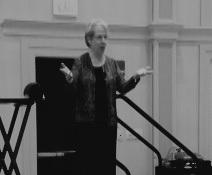 Flo has the ability to use humor as she addresses deep and sensitive issues. View Speaking Info. A video camera and a caregiver? An unlikely combination, to be sure. 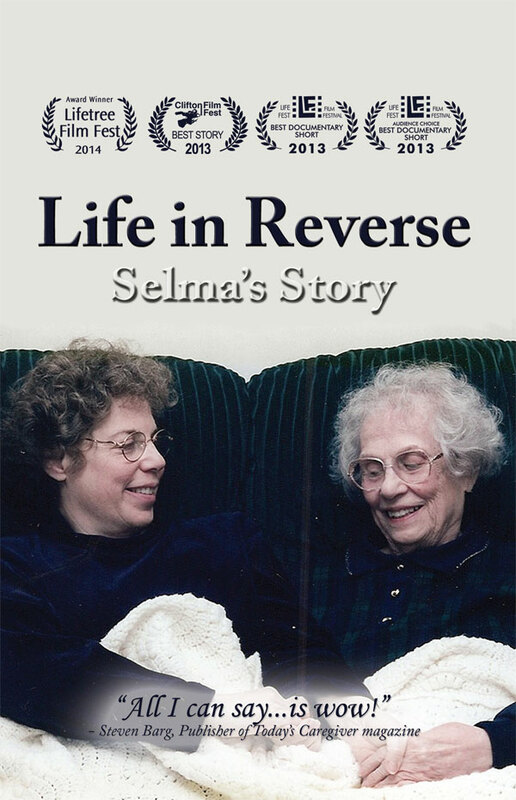 Learn about the making of the film, read testimonials, and more in the Life in Reverse brochure. All I can say after viewing the seven minute video is wow! How insightful, focused, paradigm shifting your commentary is about the end of life process that you and your family went through—together.